can someone help me with this error?? Edited by RoninMitsuhide, 19 January 2019 - 10:54 AM. You may try do a backup of client files, which you copied from your friend's device, and then you may try letting the game center do a job and see if it really burn your bandwitdh or not. 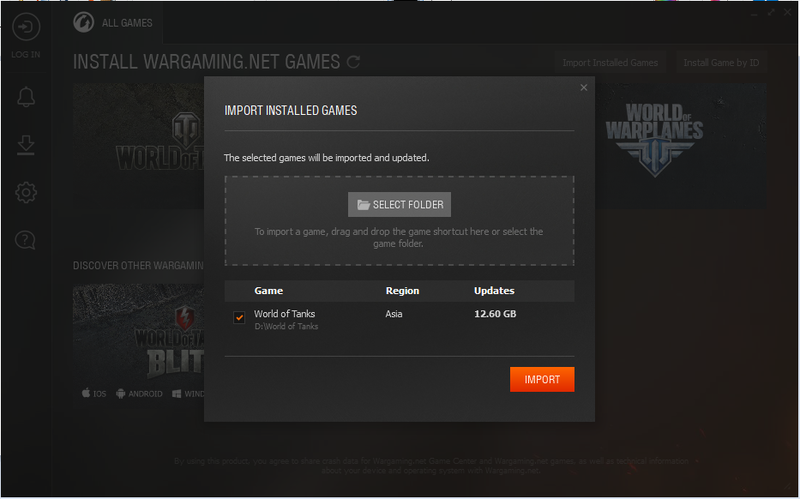 If it really redownload the whole thing, you may consider do a copy of Wargaming.net Game Center folder from your friend's device as well. Do you need the game center (or even the launcher) at all? I thought you could just copy the entire folder and then run the exe to start the game. Then I suggest you should lodge a ticket to support here. nope, i did run the exe file, but then they said i need to update? 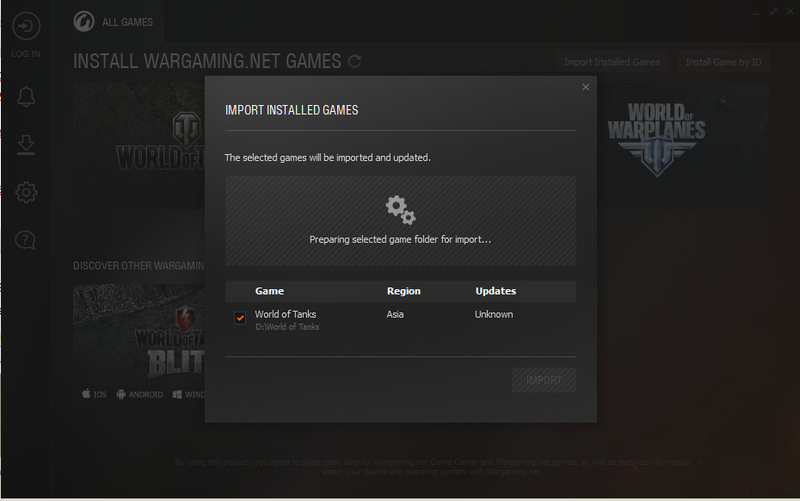 it was a full patched folder that i copied from my friend (i played wot in my friend's pc at the mean time) hmmmmm weird. Moved to more appropriate sub-forum.